Situated in Sidemen, this luxury hotel is within 9 mi (15 km) of Klungkung Market, Monumen Puputan Klungkung, and Taman Kertha Gosa. Museum Semarajaya and Nyoman Gunarsa Museum are also within 12 mi (20 km). Situated in Sidemen, this hotel is within 9 mi (15 km) of Klungkung Market, Monumen Puputan Klungkung, and Taman Kertha Gosa. Museum Semarajaya and Nyoman Gunarsa Museum are also within 12 mi (20 km). Situated in Sidemen, this spa hotel is within 9 mi (15 km) of Klungkung Market, Monumen Puputan Klungkung, and Taman Kertha Gosa. Museum Semarajaya and Nyoman Gunarsa Museum are also within 12 mi (20 km). 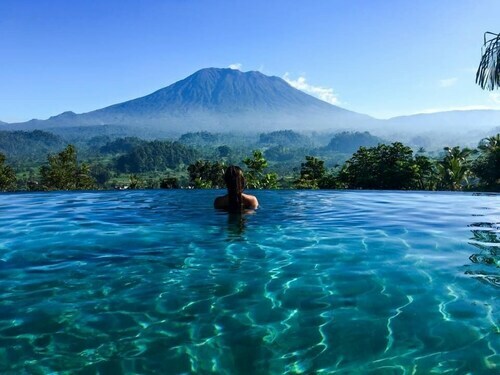 Situated in a rural location, this hotel is within 9 mi (15 km) of Klungkung Market, Mount Agung, and Monumen Puputan Klungkung. Taman Kertha Gosa and Museum Semarajaya are also within 9 mi (15 km). Sidemen is a superb location to explore, with a good little selection of available hotels. There are 8 located less than 5 kilometres from the centre of town. 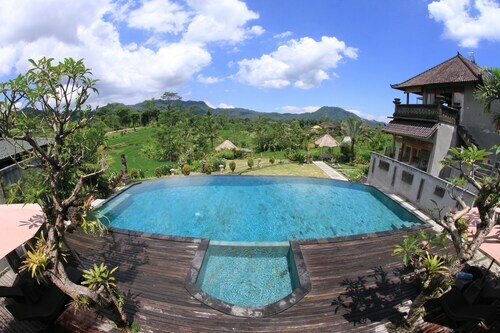 You won't be too far away from the main streets at the Cepik Villa and Villa Idanna. Visitors looking for a well-known accommodation area, should check out Kemenuh. It is 17 kilometres from the heart of Sidemen. There are 9 hotels in the area. Hotel options here include the Villa Puri Darma Agung, Anusara Luxury Villas - Adults Only, Amori Villas, Manyi Village and Villa Agung Khalia. 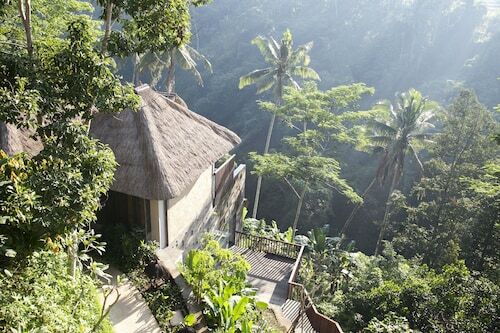 If you find yourself requiring more options in Sidemen, look into the Viceroy Bali and the Four Seasons Resort Bali at Sayan. They are located 18 kilometres and 20 kilometres away from the center. 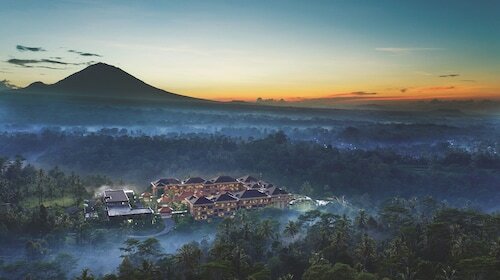 Wotif also suggests the Chedi Club Tanah Gajah, Ubud and the COMO Shambhala Estate. The first is 18 kilometres away from the city, while the second is 25 kilometres away. 10 kilometres from Sidemen is Manggis, where visitors can enjoy Tanah Ampo. 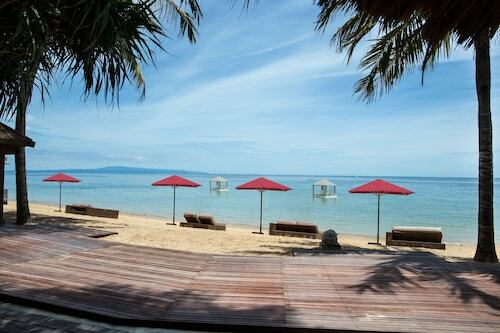 Manggis features a range of good places to stay, including the Alila Manggis and Bloo Lagoon Village. You might like to also visit Bangli, where you can spend a little time at Kuning Waterfall. Bangli can be found 12 kilometres to the northwest of Sidemen. 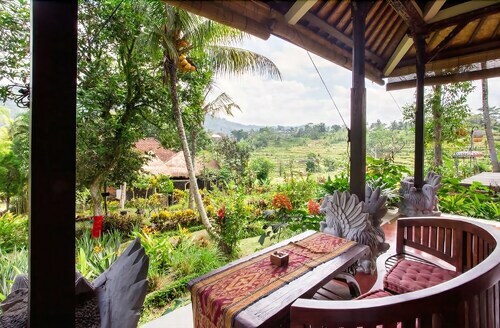 Accommodation options in Bangli include the Griya Petapan and Jendela di Bali Villa. Ngurah Rai International Airport is located 40 kilometres away from central downtown Sidemen. Should you wish to stay close by, you can book a room at the Karma Jimbaran or the Ahimsa Beach. How Much is a Hotel Room in Sidemen? Hotels in Sidemen start at AU$184 per night. Prices and availability subject to change. Additional terms may apply.